South Kensington Private Suites in London is an apartment building. 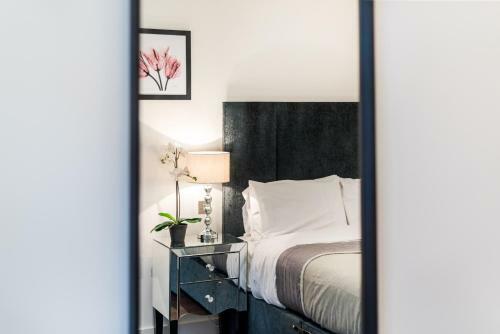 Featuring city views and free WiFi, South Kensington Private Suites offers accommodation ideally situated in London, within a short distance of Victoria and Albert Museum, Natural History Museum and Harrods. Every unit has a satellite flat-screen TV, a fully equipped kitchen with a dishwasher, and a private bathroom with a shower and a free toiletries. An oven and microwave are also provided, as well as a coffee machine. Royal Albert Hall is 1.9 km from the apartment. The nearest airport is Lond...on City Airport, 18 km from South Kensington Private Suites. 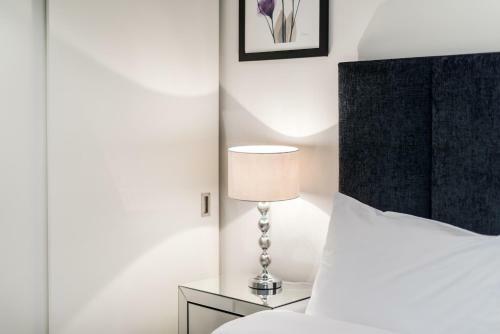 Featuring city views and free WiFi, South Kensington Private Suites offers accommodation ideally situated in London, within a short distance of Victor...ia and Albert Museum, Natural History Museum and Harrods. Every unit has a satellite flat-screen TV, a fully equipped kitchen with a dishwasher, and a private bathroom with a shower and a free toiletries. An oven and microwave are also provided, as well as a coffee machine. Royal Albert Hall is 1.9 km from the apartment. 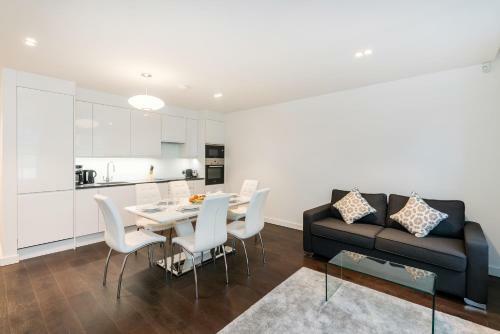 The nearest airport is London City Airport, 18 km from South Kensington Private Suites. 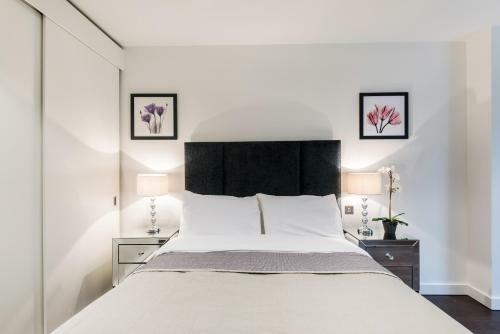 When would you like to stay at South Kensington Private Suites? A damage deposit of GBP 800 is required on arrival. This will be collected by credit card. You should be reimbursed within 14 days of check-out. Your deposit will be refunded in full via credit card, subject to an inspection of the property. This property will not accommodate hen, stag or similar parties. Please inform South Kensington Private Suites in advance of your expected arrival time. You can use the Special Requests box when booking, or contact the property directly with the contact details provided in your confirmation. Guests are required to show a photo identification and credit card upon check-in. Please note that all Special Requests are subject to availability and additional charges may apply. The exact address of the apartment will be communicated by email after the booking. Guests are invited to consult their emails regularly for reservation updates. Please inform the property of your expected arrival time in advance in response to your confirmation email. Guests are required to show a photo ID upon check-in. The name on the photo identification needs to be the same on the credit card used for the booking. The credit card used for the booking must also be presented. Please note check in after 19:00 has to be confirmed by the property otherwise your booking cannot be guaranteed. The property applies additional fees for late check-in: - GBP 30 from 19:00 to 20:59 - GBP 50 from 21:00 to 22:59 - GBP 80 from 23:00 to 00:59 - GBP 100 after 1:00 AM Please note that stag, hen and other parties are not permitted. Parties, loud music, noise, pets and smoking are strictly forbidden. Children can be accommodated but the maximum number of guests allowed should not be exceeded.